Bet you don’t know many of the features listed below! If you do know most of these then you must be a JotForm pro! For the rest of us, let’s take a look at them in our path to JotForm nirvana. 3. 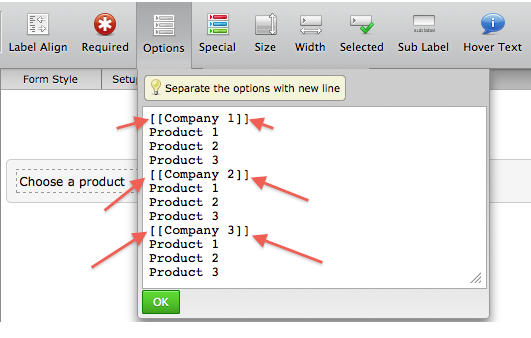 Put double brackets at the [[ beginning and end ]] of your option groups. These options are for people who are obsessed with keeping things in line. Use them to make your forms neater. Try the options as we go through them. Maybe it is a small detail but you might want to give some designer‚Äôs touch to our forms, right? 2. 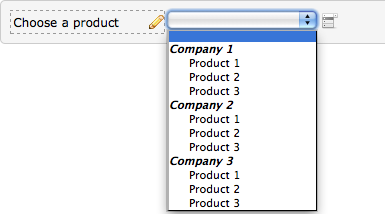 Select “Field Styles” tab and then change the “Question Spacing” option to desired amount. “0” is the closest distance. 2. Select “Field Styles” tab and then change the “Label Alignment” option to desired alignment. 2. 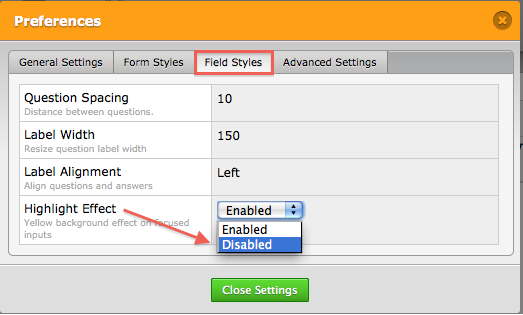 Select “Field Styles” tab and then change the “Highlight Effect” option to “Disabled”. 4. Under the Form Collapse button place other buttons and tools etc. 5. When you click on the Form Collapse button there are 2 options on the toolbar at the top. 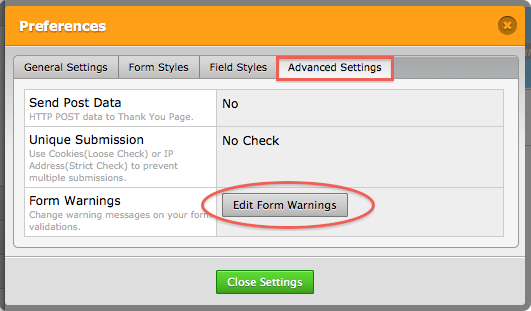 Status determines the Form Collapse button behaviour. a. When “closed“, viewers will have to open it manually. b. When “open“, viewers will see it open by default. “Visibility” determines the “Form Collapse” button visibility to the viewers. a. When visible, the viewers can see the Form Collapse button. b. When hidden, the viewers cannot see the Form Collapse button. 1. 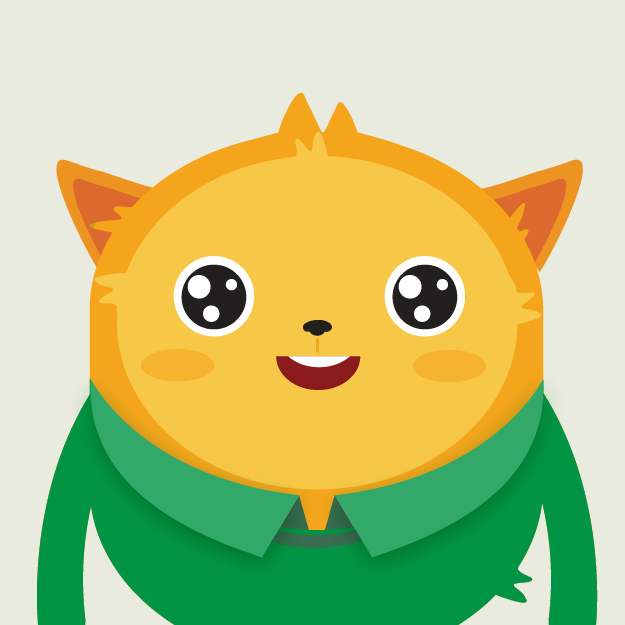 What if viewers don’t open the form collapse and submit the form? 2. How do we stop the form collapse button to show other stuff underneath it independently? Let’s follow the same example and add another Form Collapse to answer both of the questions. 1. Add Form Collapse on top of the Submit Form button. The placement of “Form Collapse” button may be confusing but know that the “Form Collapse” button could either hide or show all the data below it. 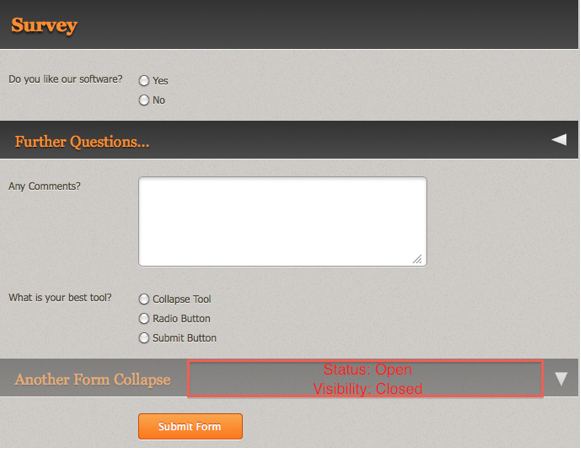 A “Form Collapse” button can be used as a way to stop the form from being submitted. CSS Inject allows you to customize anything visual on the form from the CSS. It requires some CSS knowledge. Let’s see an example: Change background color on a form . 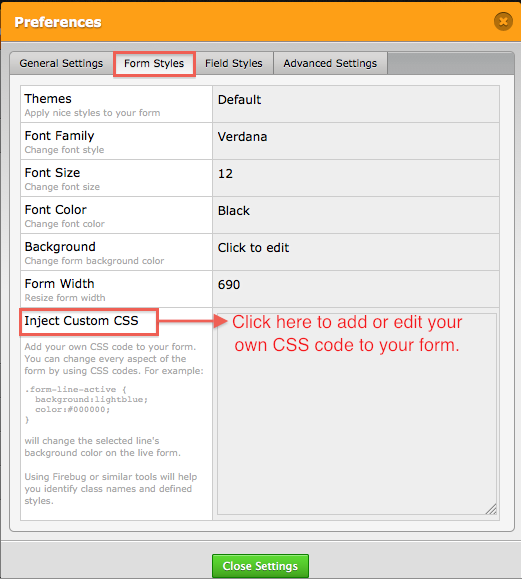 To enter any CSS rule you have to get into the Inject Custom CSS section on the Form Styles tab. To do that, first go to Setup & Embed tab and then click Preferences.  Now go to “Form Styles” and go to “Inject Custom CSS” and click to add your own CSS code. 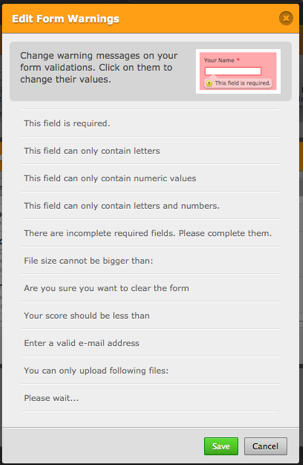 Did you ever want to change one of the validation messages such as “this field is required”? It is perfectly possible. Check it out! 3. Click on any warning messages and change them as you wish. 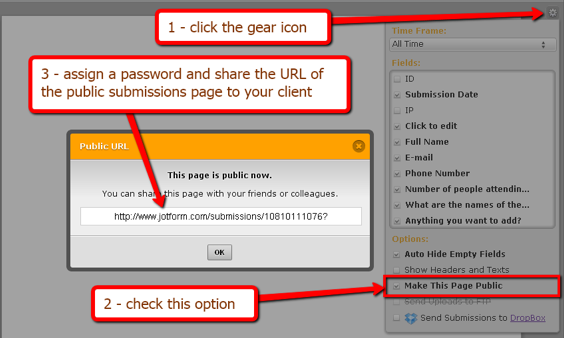 Once your client visits the public submissions page URL, they will have instant access to all information submitted by users. You can also password protect this page and give them the password. reCAPTCHA is hard to beat. Because the images of words that optical character recognition (OCR) software has not been able to read. Go ahead and contribute to the digitization process! 1. 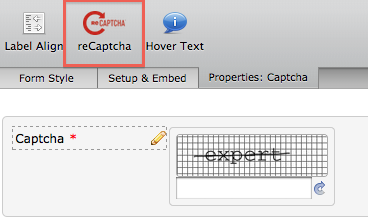 Select Captcha from Power Tools. 2. Click on reCaptcha from the toolbar at the top. Save your form and help them digitize some more books. We hope that you found something useful in this list. 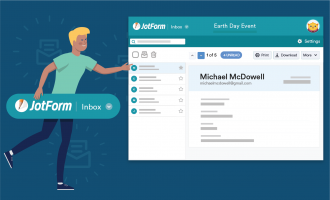 If you have any favorite hidden feature on JotForm please share it with others in the comments below! There is something wrong at https://www.jotform.com/answers/54222-I-am-wondering-when-do-you-have-built-in-support-for-google-analytics-g, which is the View Answer link to indexbear's comment of 18 Jan 2012. It seems to redirect to https://www.jotform.com/answers/54222, and just keeps trying to redraw the page. I've tried it using 3 browsers. Feel free to remove this comment when the link or target page is fixed. 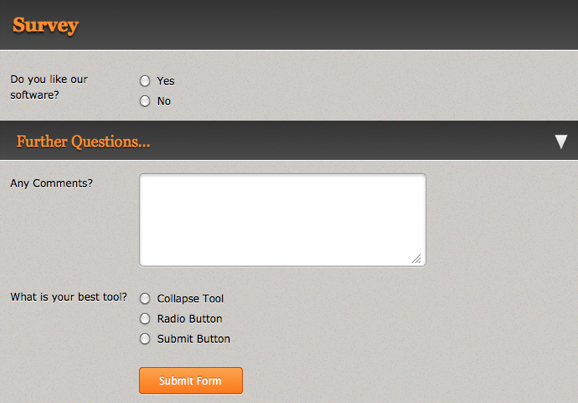 Jotforms is pretty amazing. Great job! 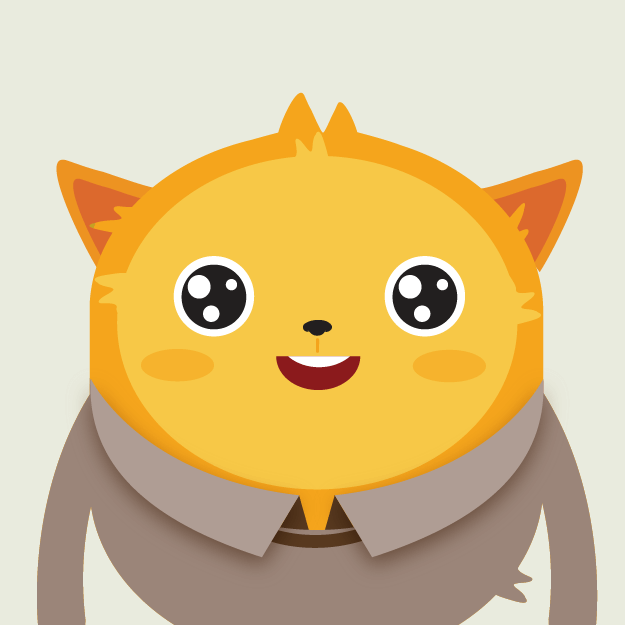 I am wondering when do you have built in support for google analytics goal and eCommerce tracking features? Love the tips -- I want more! So great! 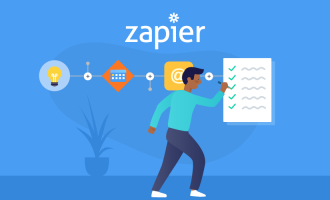 How can I redirect a follow=-up form to automatically send to a client based on the answer to a questions? Question: Are you interested in "A" or "B"? Based on the answer, I would like to send a unique sign-up form automatically. Values assessment with clients requires "halving" a master list over and over to hone in to the top 10 personal values. I would like to have a new list populate with only the value words selected by the client and send out automatically. I can't wait to hear how to do this! 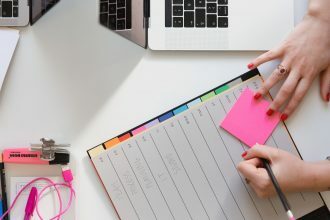 can i use jotform to create airline booking forms with calender? if i can, please point me in the right direction. thanks! I can't get #6 (make submissions page public) to work. I visit the 'public' URL in a different browser than where my Jotform account is active, enter the password as I set it up, and all it shows is a blank 'submissions' looking page, with no submissions present - though there are over 400 new ones for the specific form I made 'public'. Help? Thanks! Siete mitici! Se passate a Firenze vi offro una pizza! Wow! Great.! But does anyone know how to make a website looks real like facebook or hotmail or even yahoo?